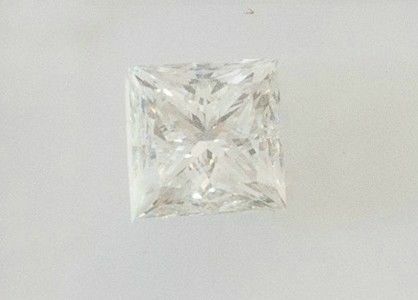 This exquisite 1.86 Carat diamond will add elegance and style to your jewelry collection - Perfect as an engagement ring or diamond necklace. 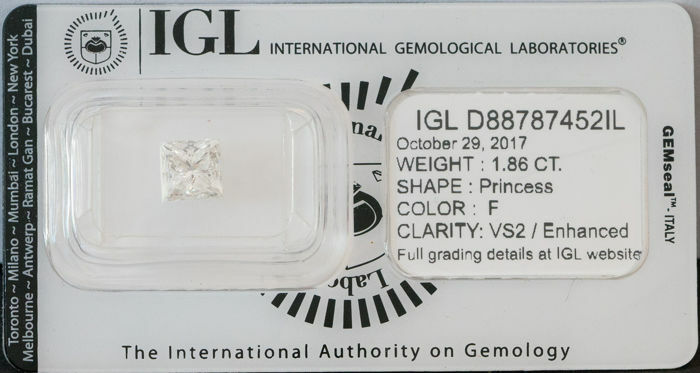 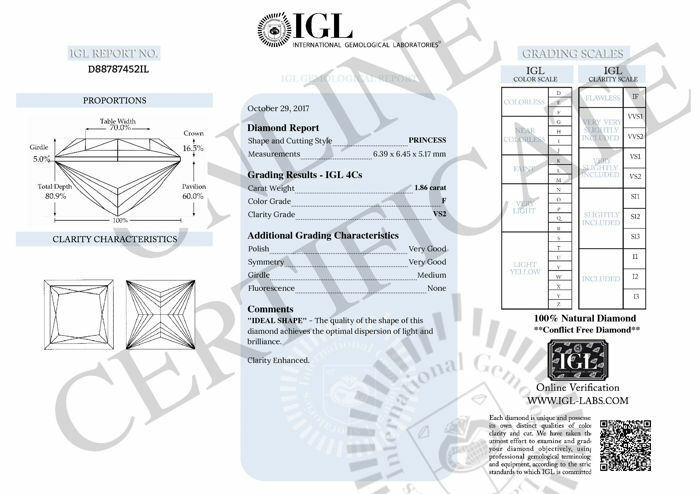 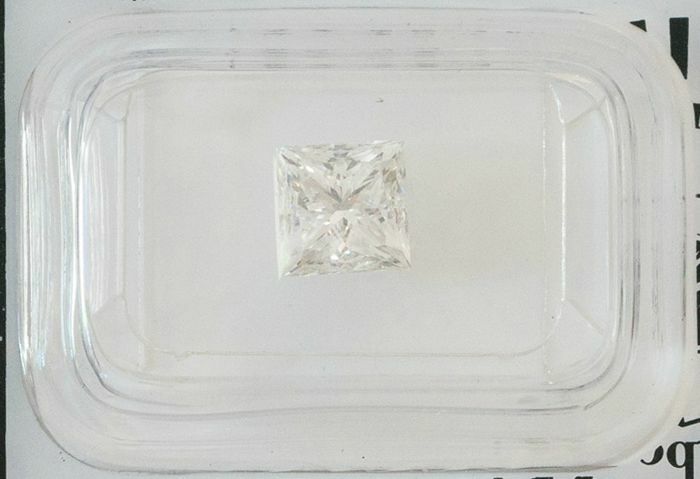 IDEAL CUT, 1.86 Carat, Color F, Clarity VS2- FREE SHIPPING! 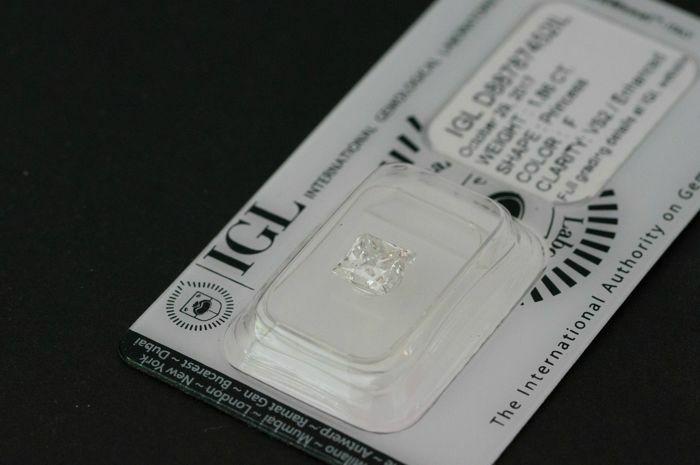 "IDEAL SHAPE" - The quality of the shape of this diamond achieves the optimal dispersion of light and brilliance.